Backpack Kid’s got it down! 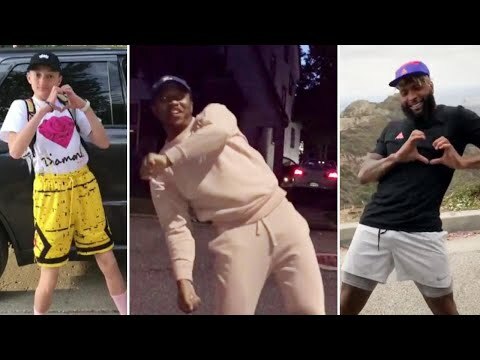 Video shows him busting a move to what’s being called ‘The Shiggy,’ which is also called the ‘In My Feelings’ Challenge.’ Other people are getting in on the action, from singer Ciara to ‘This Is Us’ stars Sterling K. Brown and Susan Kelechi Watson. So how did this social media craze get started? InsideEdition.com’s Leigh Scheps (http://twitter.com/LeighTVReporter) has more. Can A Man Control His Heart?